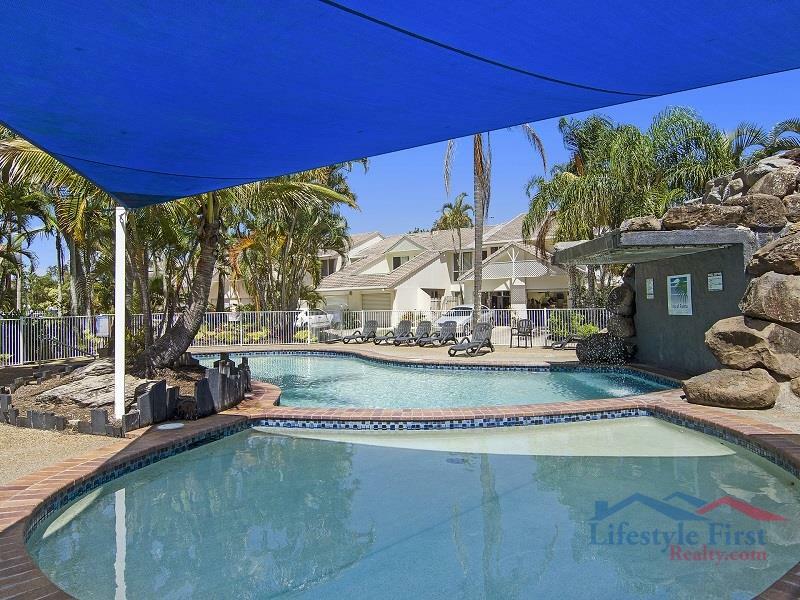 Waterfront Townhouse Resort lifestyle - like you are on holidays every day! 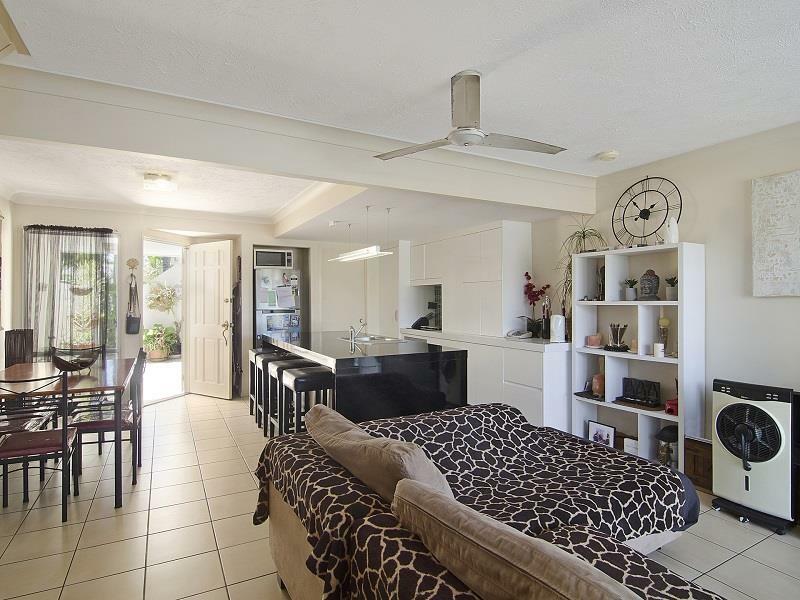 - Open plan living with natural bright lighting throughout. - Downstairs: Separate laundry, toilet, and kitchen. 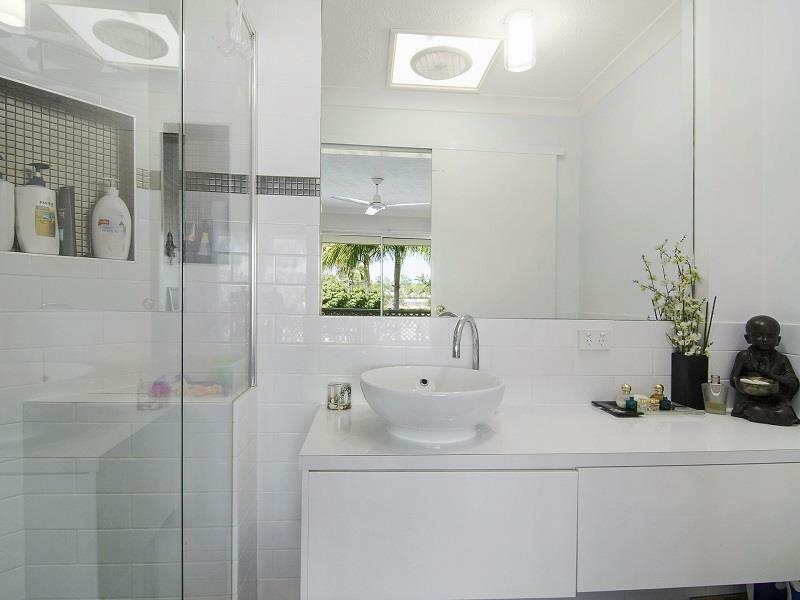 - Upstairs: 3 bedrooms include fans and built-in robes. 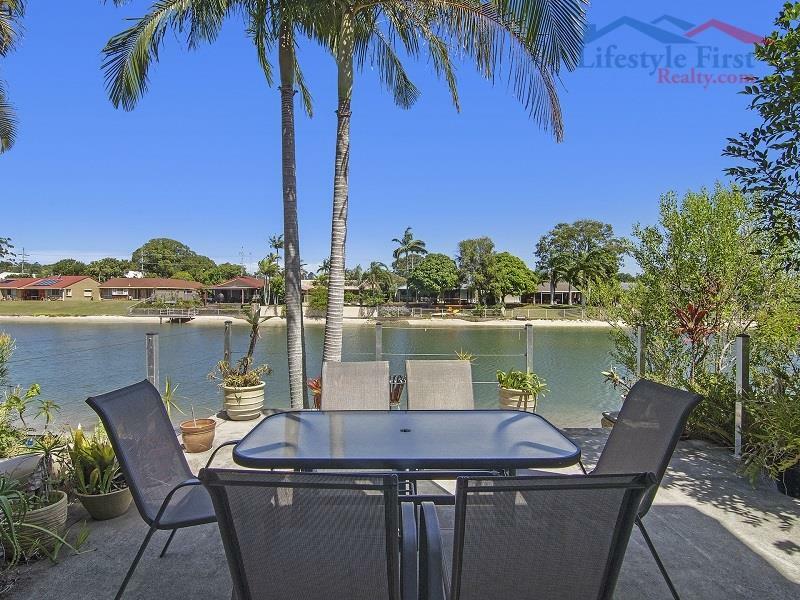 - Relax and entertain friends on your large balcony overlooking the beautiful water setting. 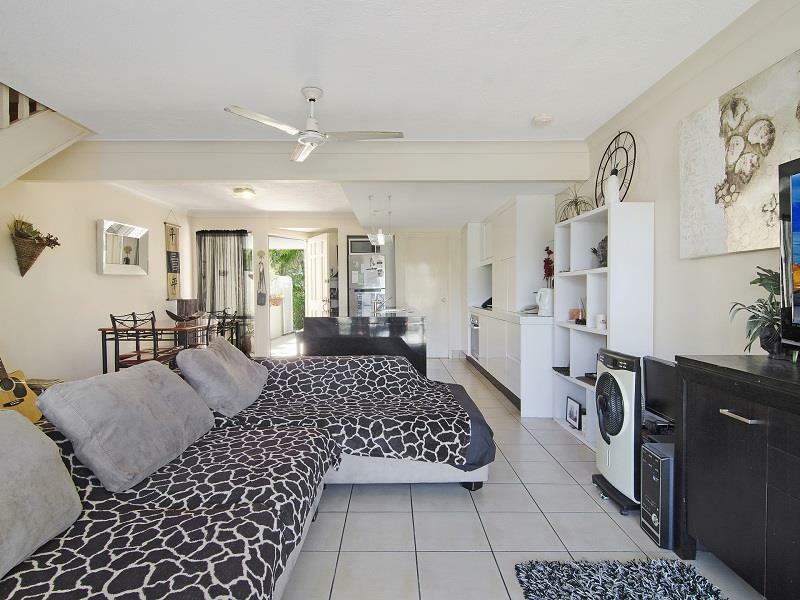 - Lock up garage with internal access plus parking for a second car. The Isle of Palms is the perfect place for families where you can relax and forget the hassles of everyday life. 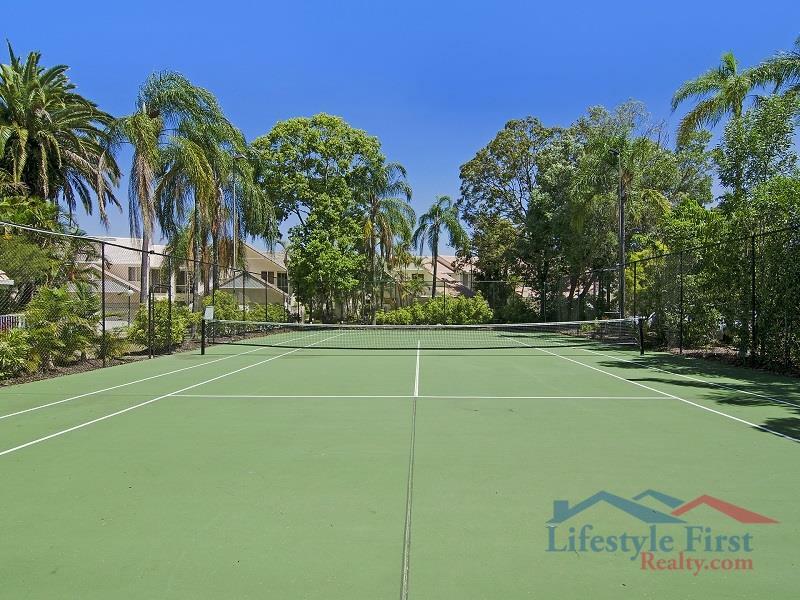 Security gated complex with two seasonally heated in-ground pools, spa and covered BBQ area, two tennis courts, games room and onsite managers. 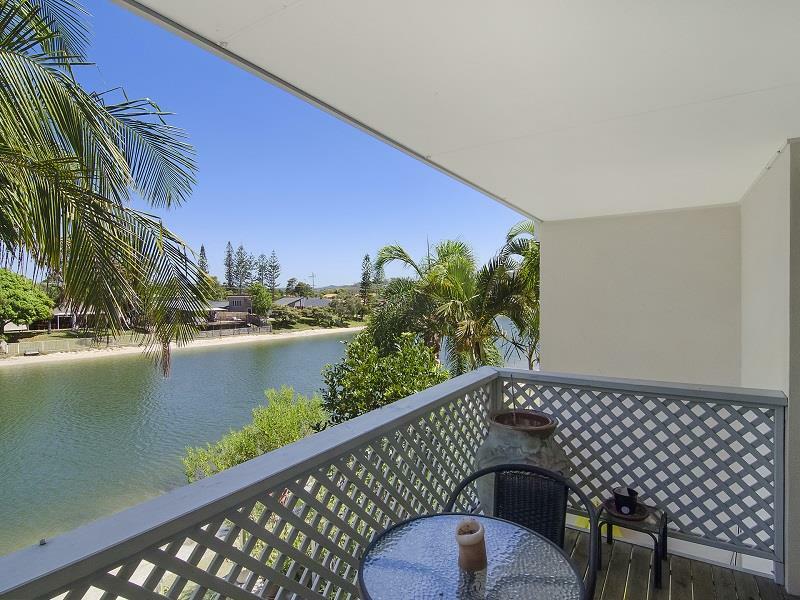 Central Waterfront Ideally located adjoining The Pines Shopping Centre, a short walk to the beach, Currumbin estuary, sporting clubs, RSL, schools and transport. 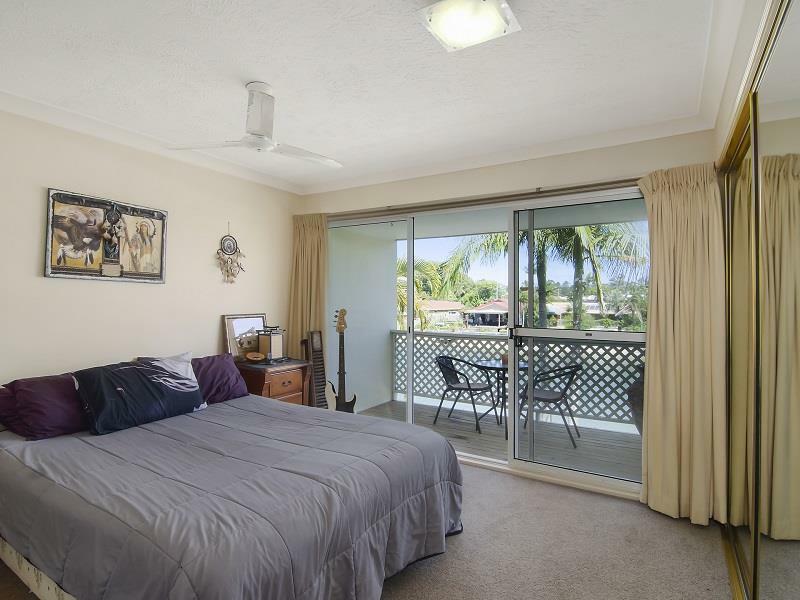 Easy access to the M1 and approximately 10 minutes drive to Coolangatta International Airport. 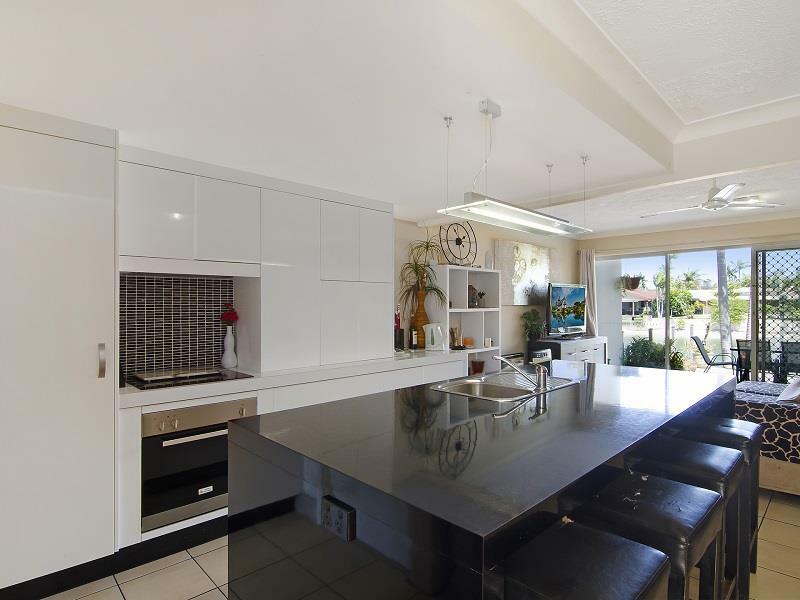 Dear Lorraine, I am interested in 170/2 Coolgardie St, Elanora, QLD 4221, Listing Number 2512659 which I found on http://lifestylefirstrealty.com.